ACG Inc., the recognized leader in affordable Custom Electric Vehicles, is pleased to introduce the all-new Moke Golf Car. 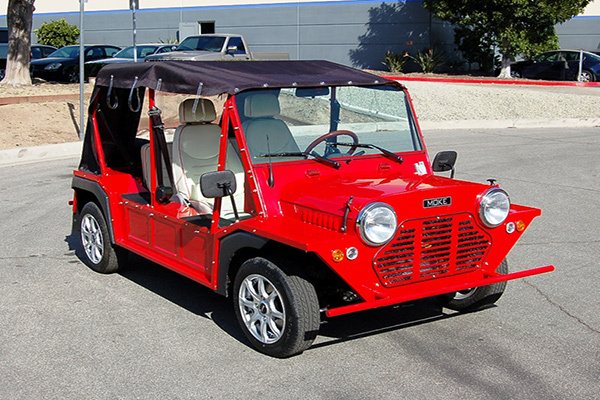 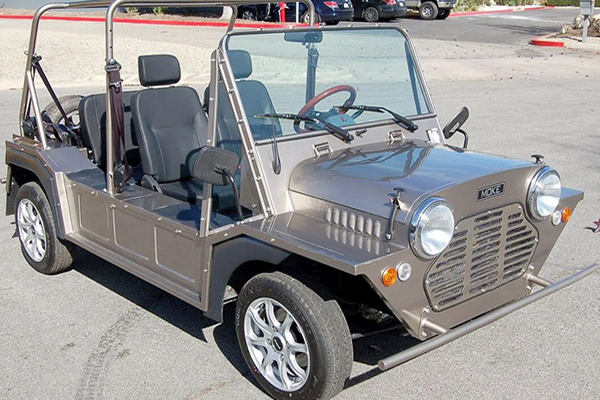 The Moke Golf Car was built with purpose and reliability in mind. 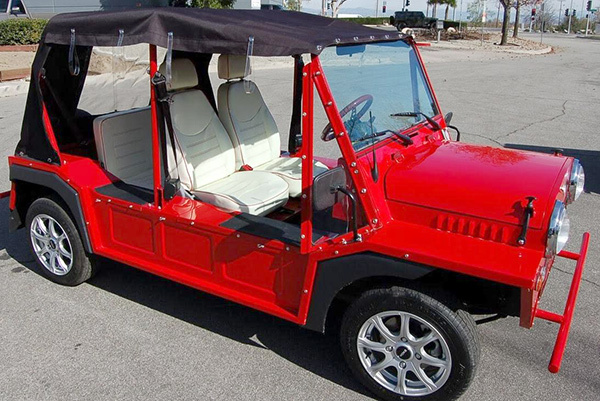 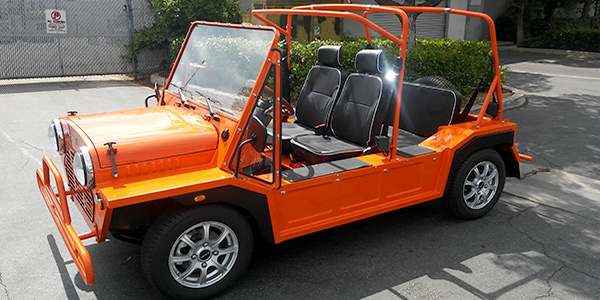 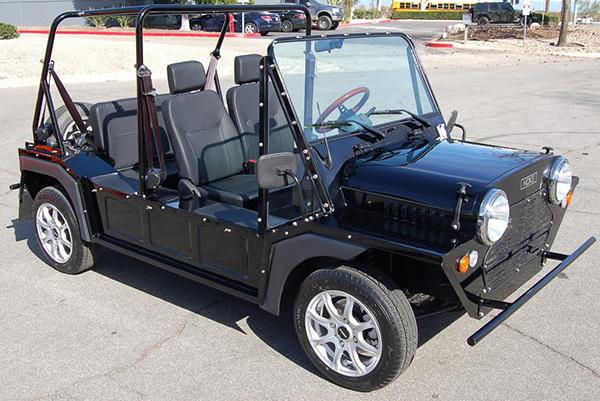 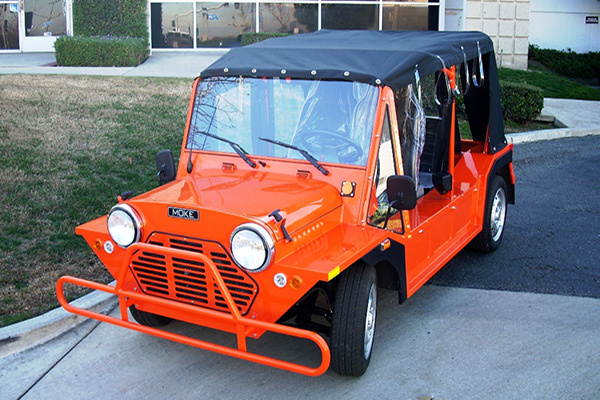 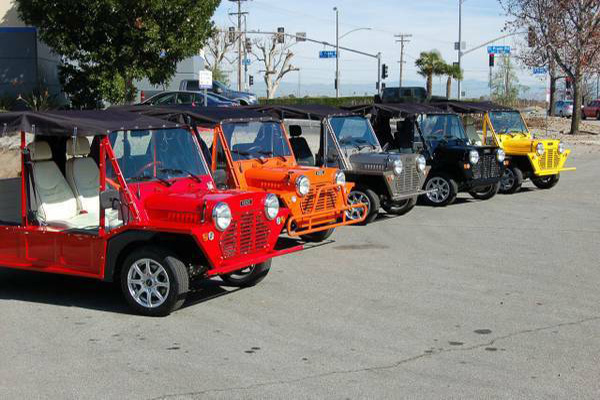 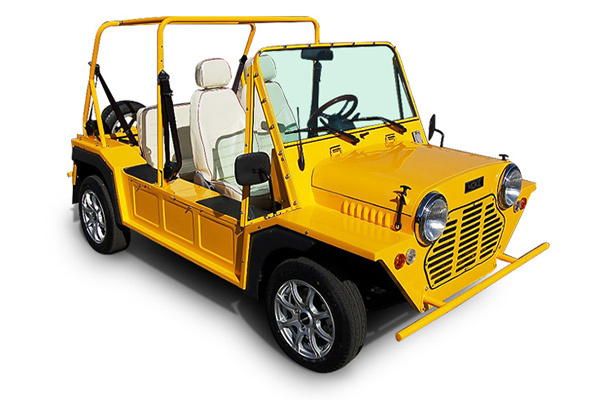 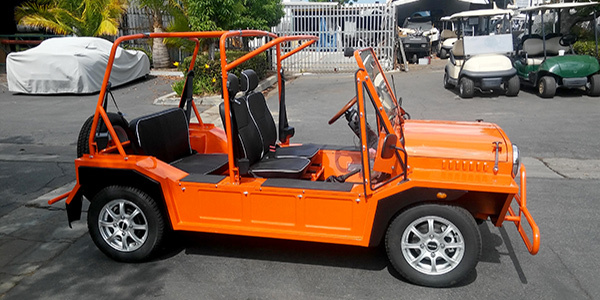 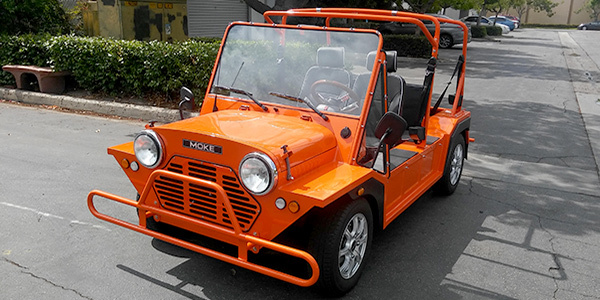 For added safety, the Moke Golf Car has been outfitted with standard headlights, brake lights, turn signals, horn and windshield wipers.